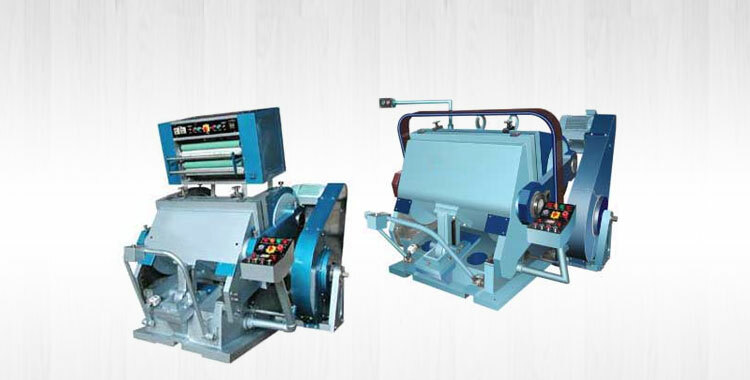 Oblique Type Single Face Paper Corrugating Machine that we offer features twin shaft motorized reel stand. 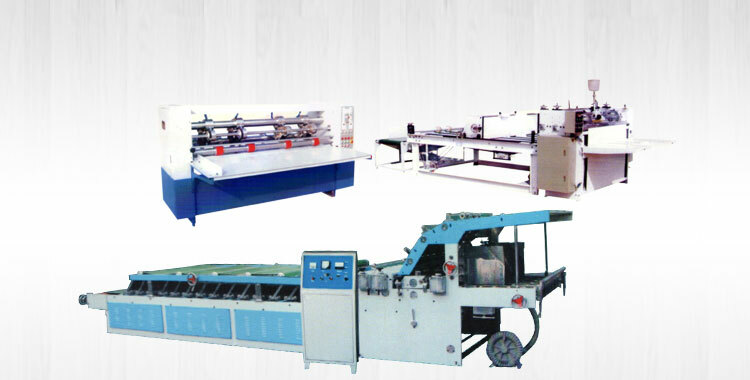 It has more production capacity as compare to the other Corrugation Machines. 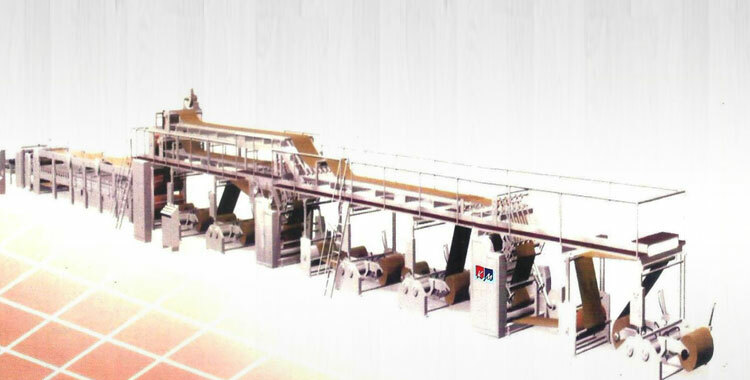 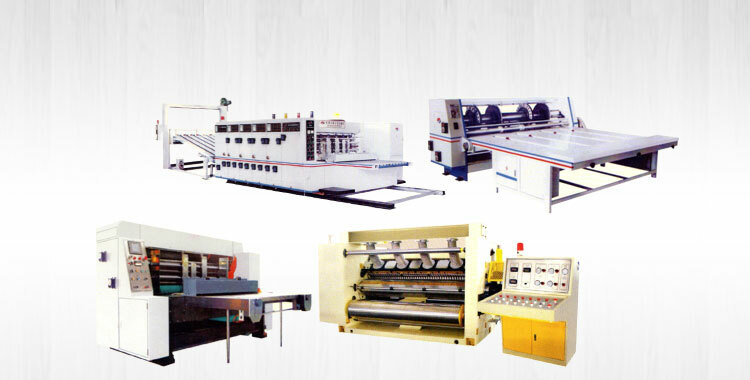 The approximate output of the Oblique Type Single Face Paper Corrugating Machine is 80 RFT per minute. 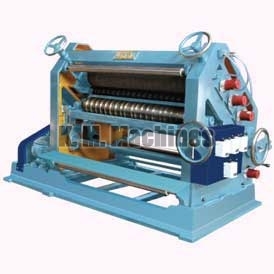 We make available heavy duty Oblique Type Single Face Paper Corrugating Machine comes with one pre heater also. 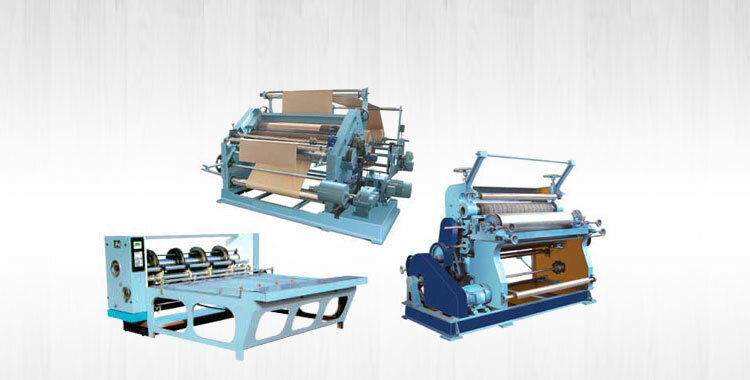 We are named among the renowned Manufacturers, Exporters and Suppliers of Oblique Type Single Face Paper Corrugating Machine from Punjab, India.